Ben finished the cover. Behold! 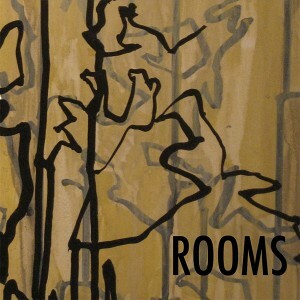 You are currently browsing the Rooms News blog archives for May, 2009.